The aim of Aniwell Veterinary Clinic is quite simply to be the best practice in the area. We provide a friendly, personal service to our clients and the highest quality medical care to our patients. Our new hospital has now opened and is moving primary pet healthcare to the next level. Aniwell Veterinary Clinic provides care for all domestic pets both in sickness and in health. 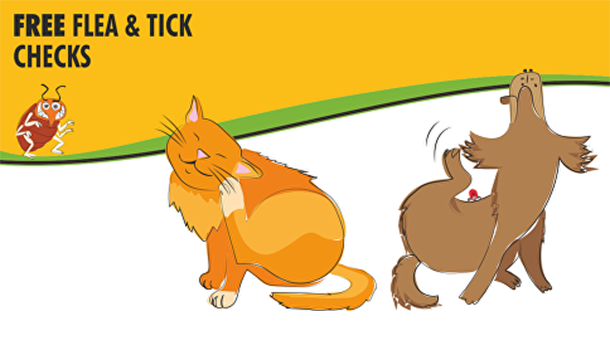 We examine, advise and treat sick animals as well as promote preventative healthcare. We routinely vaccinate against infectious diseases in dogs, cats and rabbits and it is our policy that all animals are given a physical examination at the time of vaccination. Our VIP Health scheme helps ensure that your much loved companion has the best of care at an affordable price. Puppies, kittens and rabbits come in for their first vaccinations and check-ups at 8-12 weeks old. They return yearly after that for booster vaccinations and their annual physical. We recommend that senior pets have routine check-ups every six months. When they are approaching retirement, we invite them to our clinic to stay the morning for a more detailed examination and a comprehensive set of tests. In this way, we hope to keep them well and happy throughout their lives.